Am I the only one that raises their eyebrows about the huge sums that exchange hands at art sales? Sotheby’s recent sale topper was Modigliani’s Nu couché (sur le côté gauche) (1917), selling for a whopping $157 million! This is the fourth highest figure made at auction for an artwork (the highest was Leonardo da Vinci’s Salvator Mundi, sold for $450 million in November 2017). The good news is, we have such an extraordinary national collection in the UK that we don’t need to all be earning millions to stand in front of artworks that speak to us across the ages. These are on display in fantastic galleries across the cities and towns across our nations and – of course – are available at the click of a mouse on Art UK. A quick search for Modigliani, for example, throws up ten artworks located across the UK (six in London and one each in Edinburgh, Manchester, Birmingham, Cambridge and Norwich). But if you are looking for something to hang on your wall, framed prints of two of these Modiglianis are available to purchase through the Art UK Shop. Plus, unlike the originals, you can select from a range of sizes – A4 to A0 – depending on the space you have available. Manchester Art Gallery was one of the first collections to participate in Art UK’s online shop. Set up in December 2016, twelve other UK galleries and museums worked with us over eighteen months to sell their prints online. For some collections, you can also licence popular images for a range of commercial and academic purposes through the shop. After a successful pilot project, the shop is now growing. 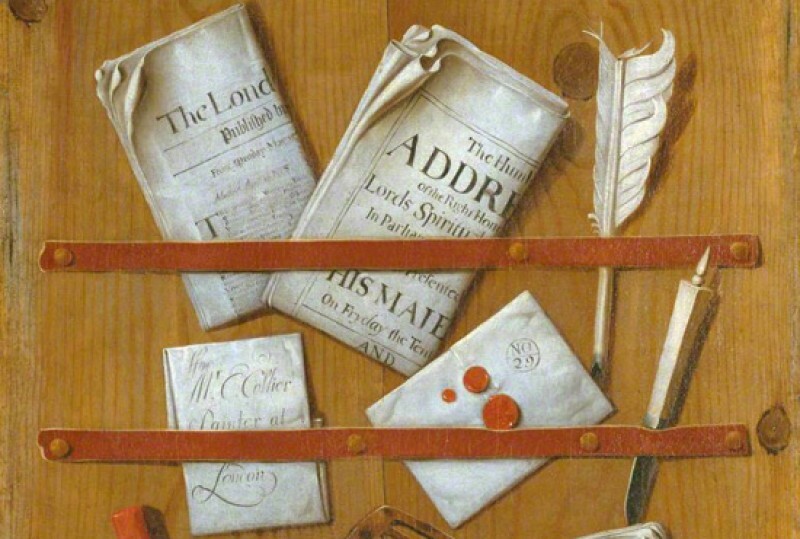 The Courtauld Institute is the latest collection to sell reproductions of their artworks through Art UK. Some of their most famous artworks are now in the shop and a wider selection of their paintings will be added soon. 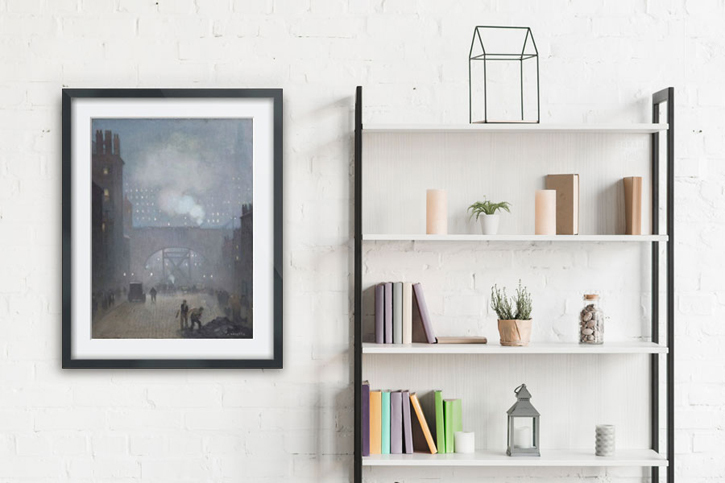 As well as adding more UK museums and galleries to the shop, we are now, for the first time, working with collections to enable them to sell their own merchandise on Art UK. Soon you will be able to shop the best of bespoke museum products, from right across the UK, at one single digital destination. 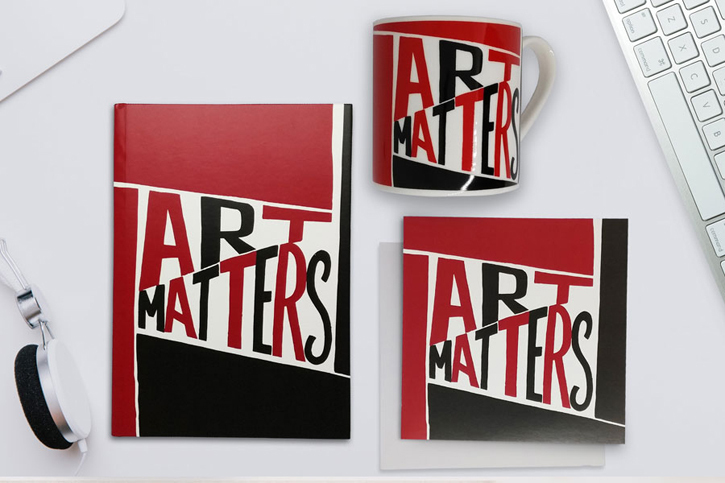 Art UK’s own Art Matters range, designed by Bob and Roberta Smith, is already available. It seems a natural transition for Art UK to be able to offer collections the option to sell prints of their artworks – after all, we have been showing their artworks online free of charge for many years now. 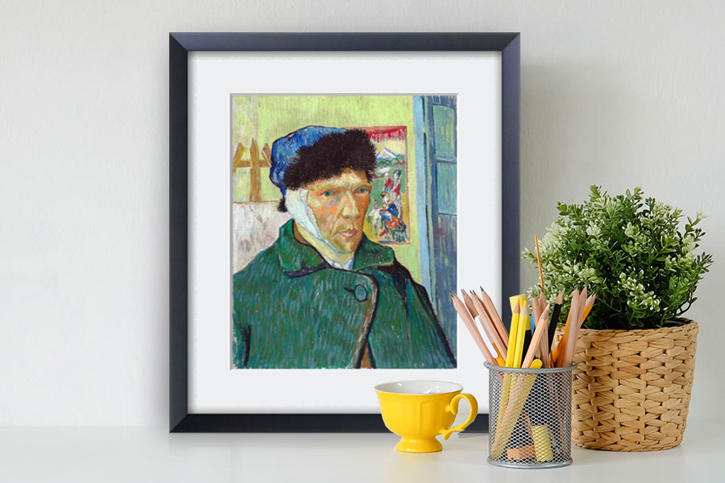 While there will never be any charge for viewing low resolution artworks on Art UK, the shop has been set up specifically to generate revenue for the many UK galleries across the UK that do not have their own commercial offer. Revenues raised from sales of prints and licences go directly to the collection that owns the artwork you have purchased. This money can be used by collections to support learning and outreach, conservation or perhaps new acquisitions. As such, your purchases are directly benefitting cash-strapped UK collections. 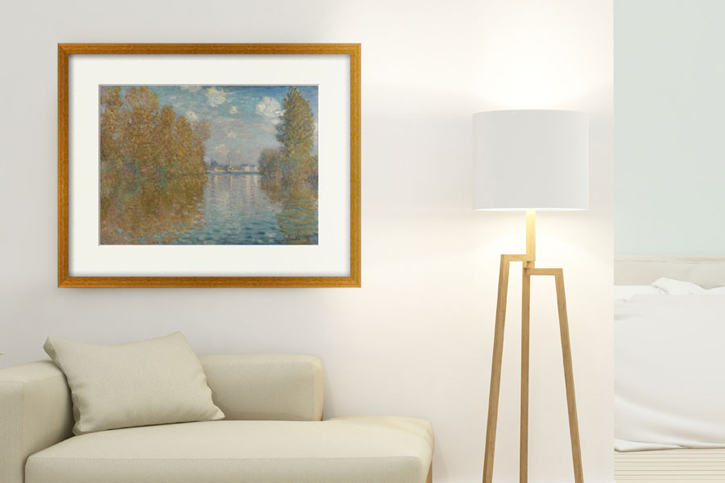 It may not be the original, but if you love art, care about UK collections and are looking for affordable high-quality framed reproductions to decorate your walls, the Art UK Shop has something for you. The Art UK Shop has launched!